Welcome to the News page! 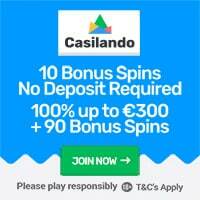 This is the place to visit if you want to keep up to date with the latest news, casino bonuses and much more! There's always a lot going on in the online casino industry and the best way to find out about it is to check out our latest news posts. If you're interested in new video slots, new online casino brands, super hot jackpots and extra bonus promotions - this is where you'll find it! Free Spins Frenzy at Slot Strike Casino starts Today! 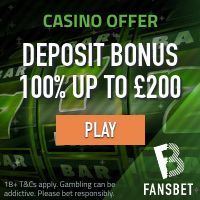 Get a £20 Risk Free Bet at FansBet!